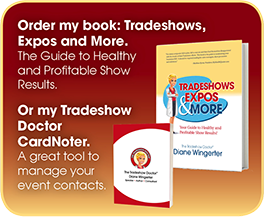 Is your expo booth sick? 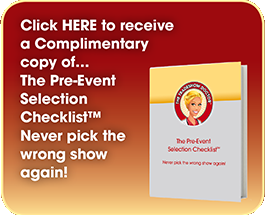 Are you looking for a healthy show? Do you know something is wrong but don’t know what it is? 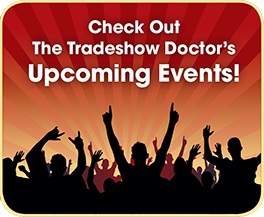 Let The Tradeshow Doctor diagnose all your problems and prescribe a prescription for success! Please let me know your symptoms. 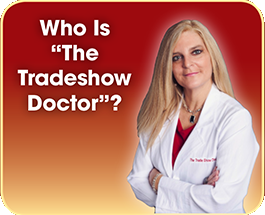 Call The Tradeshow Doctor for Healthy and Profitable Show Results!